The Northern Chumash Tribal Council (NCTC) has just recently learned that a baseball team has moved into our north county community of Templeton. NCTC is not opposed to baseball, baseball builds team work and can build character. 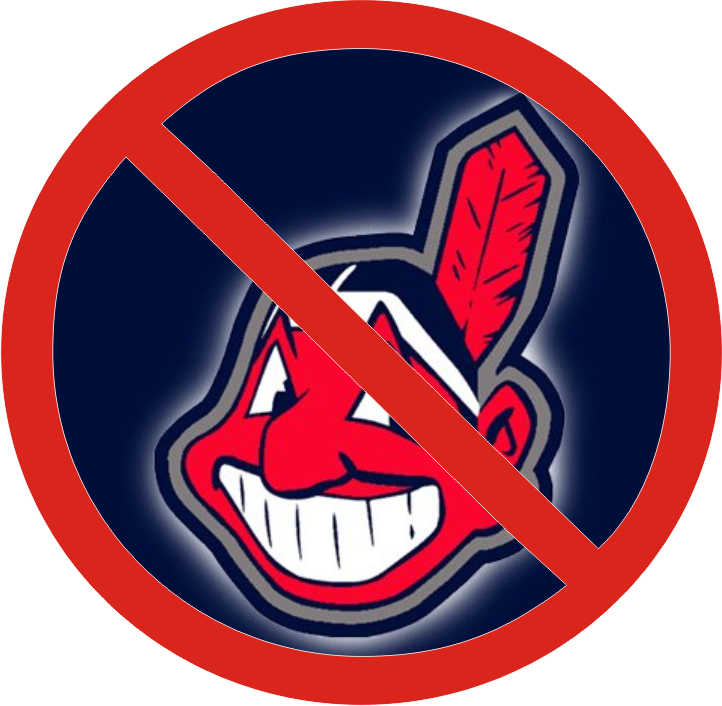 NCTC is opposed to the owner’s use of the degrading, immoral, racist, disrespectful Native American Indian Mascot image in San Luis Obispo County where on August 9th a Resolution supporting the UN Declaration of the Rights of Indigenous Peoples took place. NCTC is asking the County Board of Supervisors to step in and ask the owners to change their name to coincide with their new facilities and home. NCTC and the local community would like to support this local baseball team, but we cannot if they do not change their name and use of the mascot. This is an extremely important issue, NCTC is firmly requesting that no county funded or county owned or maintained facility be used by this baseball team to practice or play until the time that they have changed their name. The Chumash are a living Cultural Resource and must be treated as one. The degrading use of this Native American Indian image is not acceptable in San Luis Obispo County, NCTC and the Native American Community are very upset about this issue, NCTC has already received support from many Native American organization that directly deal with the use of Native American imagery in a negative and demean way. Please take action today; this must not happen in our great county. NCTC will take all appropriate action necessary to make sure this does not happen in our county. Share this information with friends and tell this baseball team what you think here!